Life As A Business Owner Is A Hard Road To Follow. Growing Your Business Shouldn't Be. Welcome to your solution to making your life easier, your business running smoother and your sales growing. Private one on one, live coaching sessions where you'll be provided with the strategy and next steps to grow your business. Gain new leads, lower your costs, and close more sales by harnessing the power of marketing automation. Turn-key event, DMC and incentive travel services for your corporate events offered anywhere in the world. Daniel is a straightforward, reliable and loyal partner who understands and appreciates budgeting constraints and seeks to maximize investment at every opportunity. Are You Struggling As A Business Owner? If you're unsure what to do next to grow your business. If you are struggling with any of these issues then Daniel can help you to find your direction, to take action, and increase your income while saving you valuable time and money. 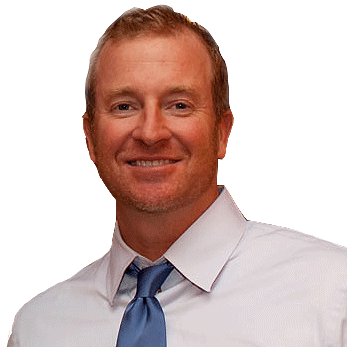 Daniel Bussius has owned and operated his marketing and consulting agency since March 1998. He's worked with over 300 clients on a global level covering a broad base of industries ranging from Fortune 100 brands, celebrities to small business owners and start ups. He's been personally responsible for over 1,700 projects and over $50 Million in client revenues. One on one private coaching services fully customized to your specific needs. You'll work directly with Daniel to discover areas where we can create a wealth of growth for your personal and professional life. You'll bypass the learning curve and grow your business, customer base and revenues faster. Simply enter your details below to claim your free consultation. "Daniel has been instrumental in streamlining and automating my marketing to significantly increase my sales and save me valuable time." Gain insight in to how you can create quick and easy strategies to earn more money without spending more time and money. Input your details below to claim your free consultation today. that will help you gain new customers and sell more products effortlessly. "Daniel guided us in the selection process of our CRM and then custom built our entire system including staff on-site training. He’s an invaluable asset to us." "Daniel was great, got our project done early and even went the extra mile for us. We will definitely enlist his services again!" Transform your events in to magical experiences that create brand loyalty and engagement. Your event can't be in better hands then with Daniel and his team. "10 out of 10! Daniel is very knowledgeable!" 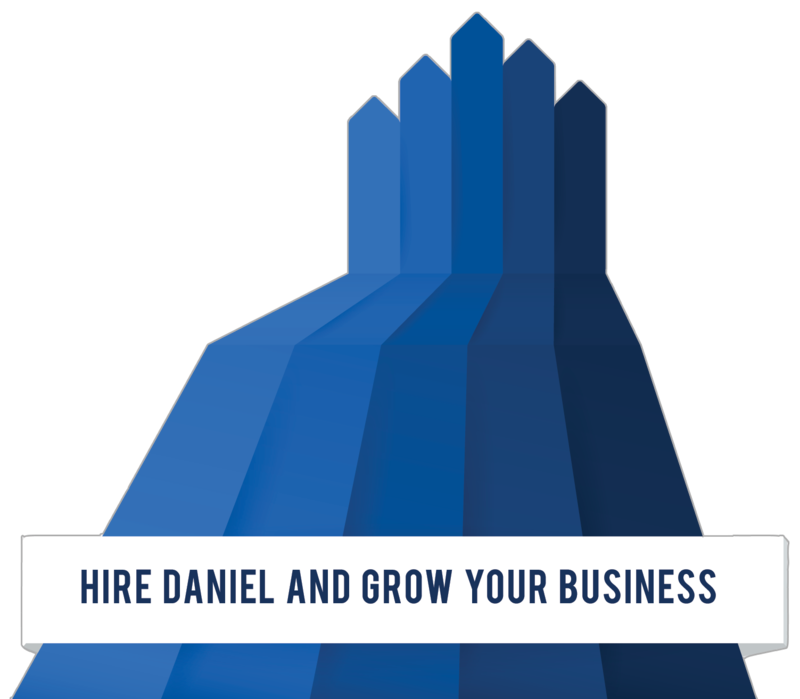 If you've made it all the way down to the bottom of this page then you've hopefully seen plenty of reasons to contact Daniel and see what he can do for you. It doesn't cost you a thing and you'll get a free one on one 30 minute consultation to discover how your upcoming event just might be the best event ever. Click the button below to get started. Copyright 2018 by Daniel Bussius & In The Mix Promotions, Inc.